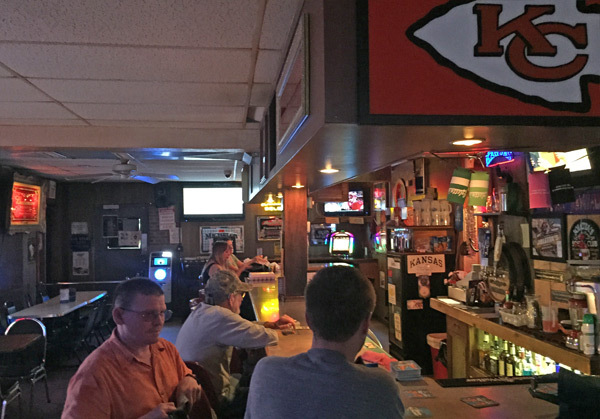 Scooter’s 1114th bar, first visited in 2015. This bar represented unfinished business from May 5, 2007. Back on that date, we were at a bar called Stingers (now called “The Flamingo”), and the bartender had written directions to a couple of nearby bars on post-it notes for us. One of them was Joletta’s, but were unable to find it and eventually gave up when we stumbled across Twilighter Country Club (now “Rumba Club”) — where our experience made up for getting lost. 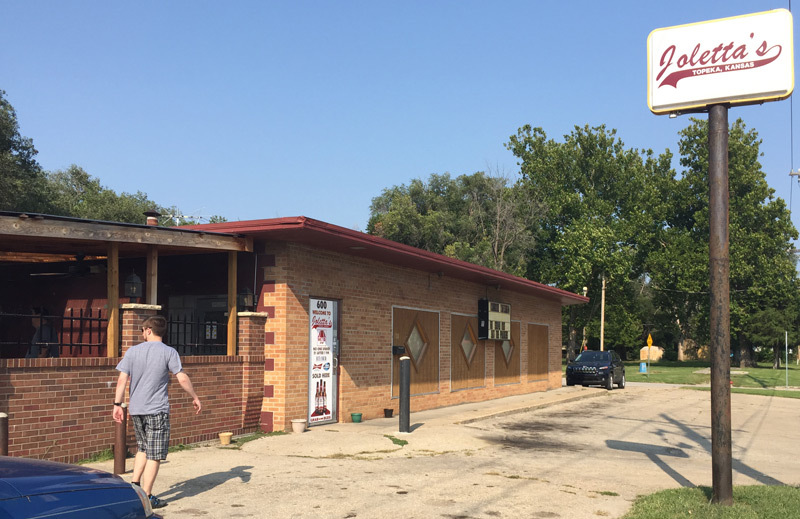 Joletta’s is known for karaoke and also hosts life bands regularly. 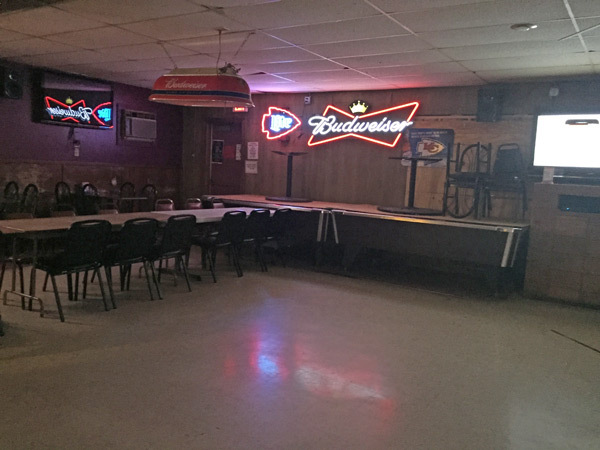 The L-shaped bar anchors the center of big floorspace, with a large open area at one end for bands and (presumably) dancing. 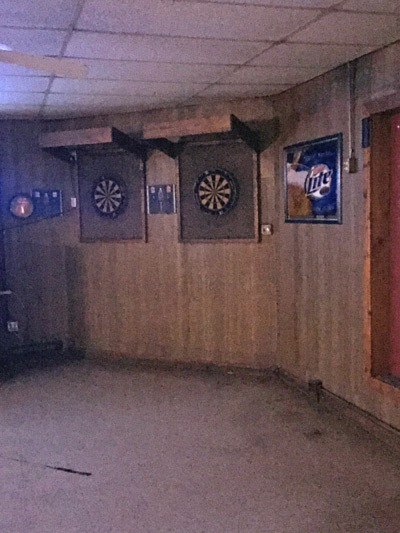 There are two dart boards, we did not see any pool tables. A covered patio is nestled at the front of the building. We enjoyed our visit quite a bit, mostly due to the really nice bartender.